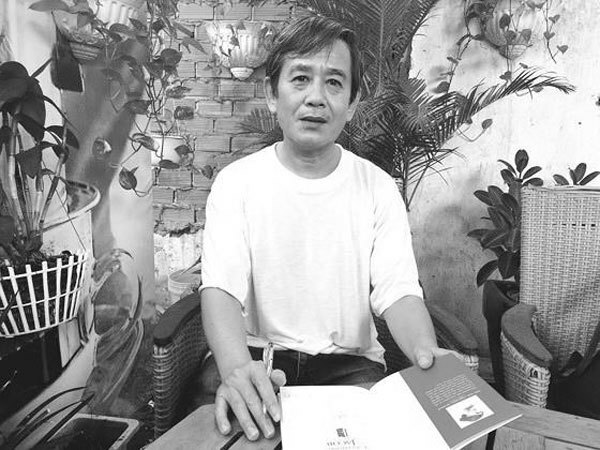 Writer Nguyen Thanh Nhan has translated more than 30 books into Vietnamese. He recently introduced two new translations, Thomas Hardy’s The Return of The Native and Virginia Woolf’s Jacob’s Room. Quynh Yen interviews Nhan about the relationship between translation and writing. My next direction is to write about post-war topics, also about soldiers but not in the battlefield but in social life.